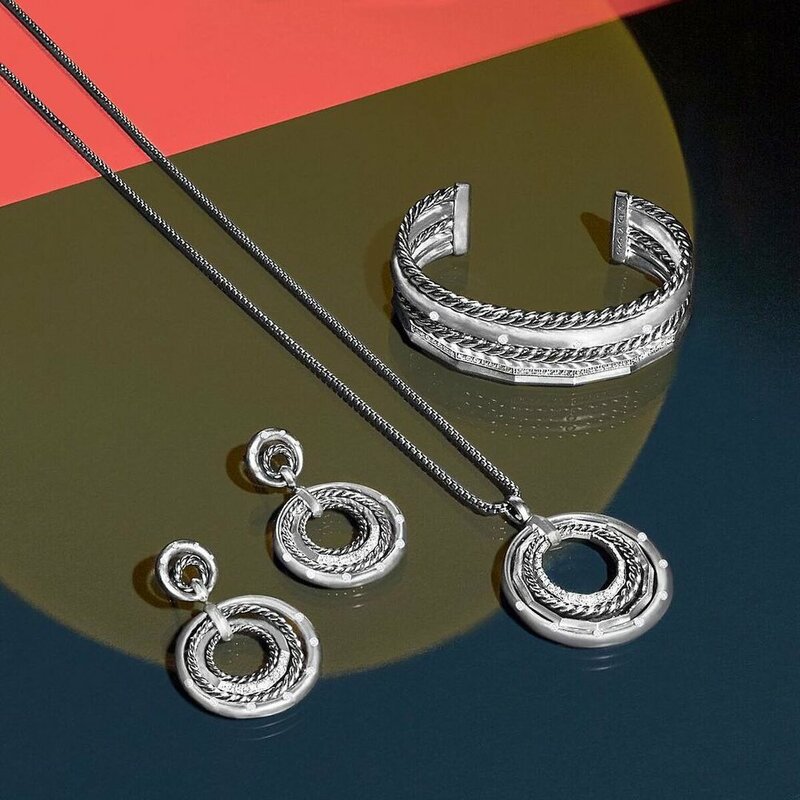 Introducing the David Yurman's #StaxCollection. #HowIStack follows a day in the life of a Publicist, a Photographer, and a Boxer. 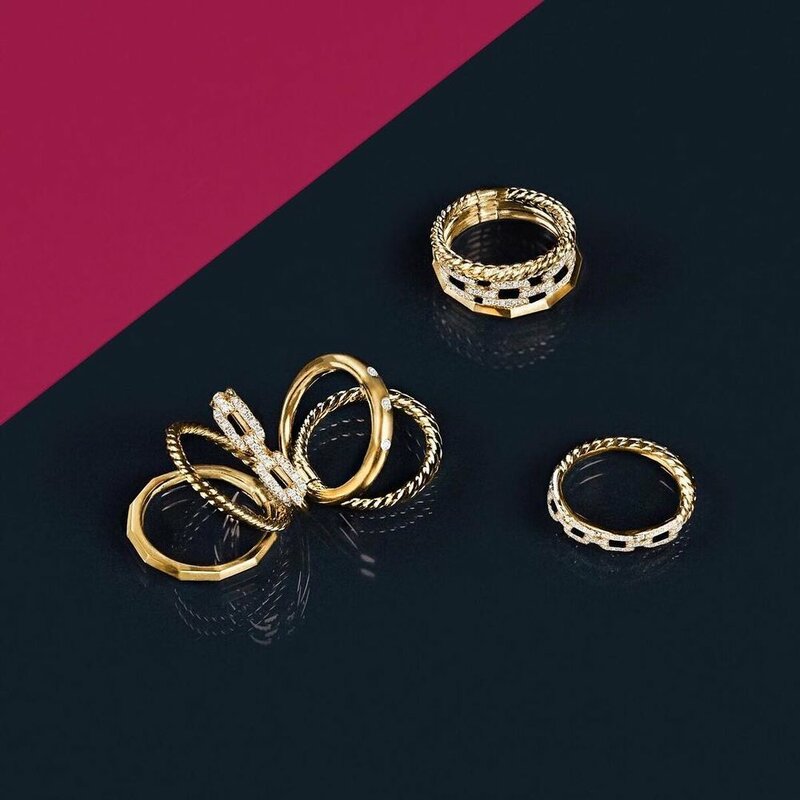 To consumers, 'stacking' responsibilities has always been part of the David Yurman brand. This collection has a place within the luxe-bohemian style, represented in DY's free-spirited ethos. By incorporating the zoom feature on Instagram we incorporate multi-faceted flatlays and editorials to show personas that make the modern woman.